Overview: Architect and designer Barry Goralnick, with VP of Strategy Keith Gordon, will uncover the essentials in obtaining a product licensing deal in the home furnishings industry. He will outline his personal experiences as well as the steps to help create your brand, navigate business relationships and uncover the skills to sustain a licensed product line. Barry Goralnick is a world-renowned architect, interior designer, and product designer whose Blended Modern™ lifestyle captures the ultimate in successful living. He is featured in Rizzoli’s new book “Interior Design Master Class,” which focuses on the top 100 influencers in American Design. 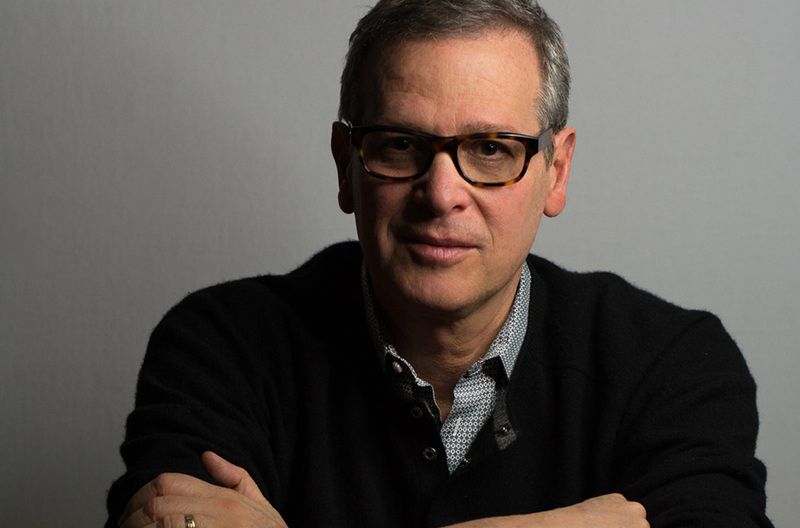 Goralnick’s work has been showcased in Architectural Digest, Elle Décor, The New York Times, as well as international publications, among them Residence (Shanghai), Vogue (Italy), and Schöhner Wohnen (Germany). Mr. Goralnick designs for a variety of premiere home and hospitality companies: Ferrell + Mittman Furniture, Vanguard Furniture, Visual Comfort Lighting, Kichler Lighting, and Stark Carpets. He is a four-time nominee for Innovation in Design from New York Cottages & Gardens magazine and “Best of Year” Winner for Product Design from Interior Design. He is a graduate of the Harvard Graduate School of Design. This lecture is accredited for 2 LU/HSW credits through the American Institute of Architects.